"Fairness in cooperation" - cooperation at Wilkhahn is shaped by mutual fairness, respect and the valuation and promotion of capabilities and skills. The aim is achieve relations with a mutual benefit in both internal relationships and towards third parties. 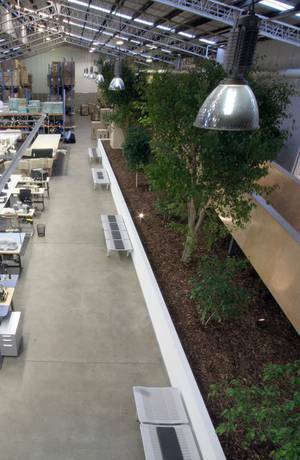 All Wilkhahn production facilities ensure compliance with labour and social responsibility standards, as required by the ILO (International Labour Organization). As the first furniture manufacturer in Germany, Wilkhahn signed an international framework agreement on social responsibility and encouraging employee rights (IFA, International Framework Agreement) with the Metalworkers/Building and Woodworkers International union. Our partnership with suppliers is based on compliance with this agreement. The ILO focuses on establishing and enforcing international labour and social responsibility standards, in particular the core labour standards that ensure socially-minded and fair globalisation and the creation of jobs that are fit for human beings. We regard company health promotion schemes as the success factor for our corporate activities. We therefore want to give our employees optimal safety so that accidents during work time and work-related illnesses can be prevented. The integration of environmental management, quality management, occupational safety and preventive health care and protection serves the future-proof quality of products and productions methods, the health of our employees and customers, and last but not least, the safeguarding of our profits and workplaces. The way in which success is evaluated at Wilkhahn includes the systematic training and improvement of skills. This corresponds to the company's self-image of making a contribution to society. 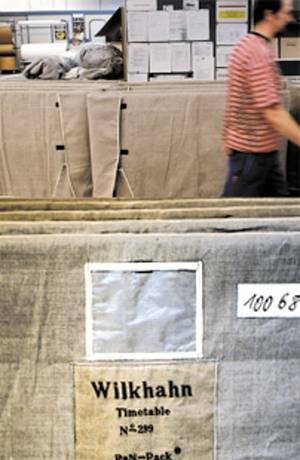 On the other hand, Wilkhahn regards this as an opportunity of winning over qualified and motivated employees in the medium term and thus of counteracting the increasing shortage of skilled labour. In line with the ongoing development of business and production processes, regular further qualification courses are an integral part of the programme. Personnel development plans are used for focused further development and enhancement of skills. 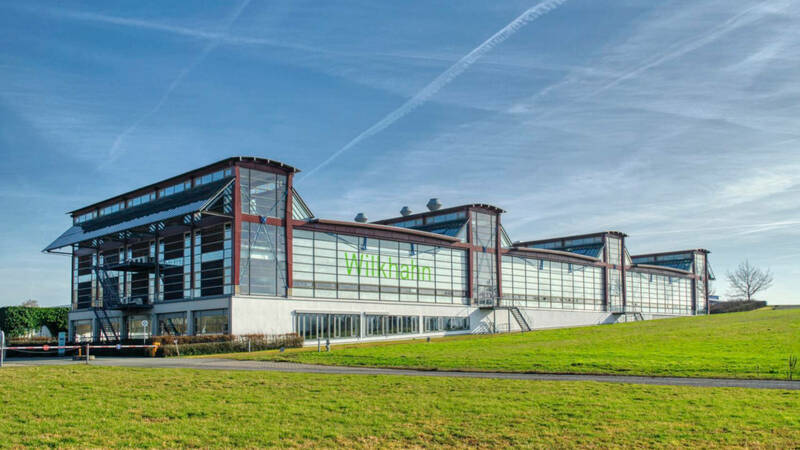 In 2014, 385 employees are on the payroll at Wilkhahn headquarters in Bad Münder. The numbers of people undergoing vocational training isvery high. Some 25 young women and men are prepared for skilled careers as part of vocational training or a university course with a strong practical element. We understand the promotion of the awareness of quality and design as a key prerequisite for living and consumption models and thus as an educational task that reflects the aspects of sustainability. In collaboration with cultural institutions such as the Deutscher Werkbund, Wilkhahn therefore promotes educational projects at schools, as well as publications and exhibitions that arouse interest in the interrelations between design, quality and sustainability. The company is open for groups of visitors from schools and universities, and with guest lectures at international universities it makes an active educational contribution to sustainability.